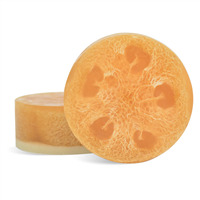 Gift this exfoliating soap to friends and family who love the scent of grapefruit and orange. 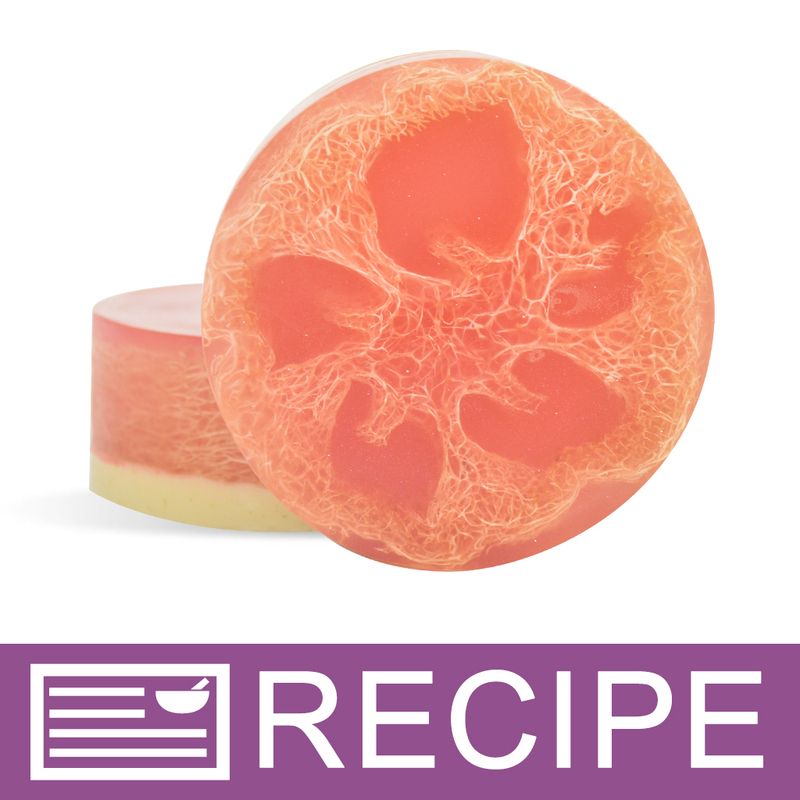 A refreshing blend of pink grapefruit, sweet Valencia orange, and mouth-watering clementines grace this exfoliating soap. The red color is versatile all year round. 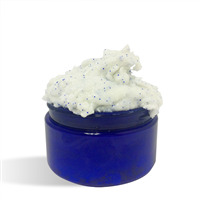 Complement it with green products for Christmas, blue and white products for July, or on its own for Valentine’s Day. 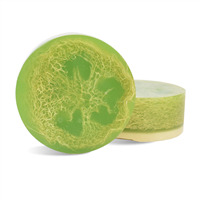 Customers love this soap’s course exfoliating properties! COMMENTS: This kit made everything so handy to start out. And the soap has become a best seller with my customers. 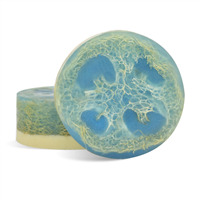 Who can resist the beautiful red glycerin soap and the lovely fragrance. And a luffa imbedded right in the soap! Customers love it and the soap looks great on a show table. The kit is priced right and makes things easy for a beginner.